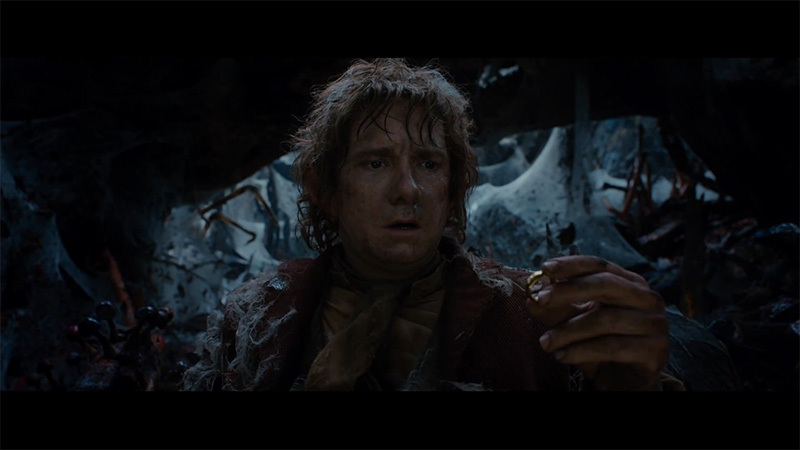 You’ve seen the first trailer for The Hobbit: The Desolation of Smaug, the second part of the 3-part Hobbit movie. Now, you can see what you missed from the trailer with these screencaps. A total of 70 schoolboys aged 8-13 from the school have starred in the 90-minute version, which was filmed across the UK. The film was made on a shoestring budget, while a CGI dragon was created for the project. Cliff Web – the father of one of the actors – helped produce and edit the film with his production company, reports The Daily Telegraph. Tower House’s head of drama – who directed the film – spoke of his pride at the finished project. “The boys showed great dedication to this project which shows the quality of drama that a school can produce,” he told the Evening Standard. The film had its official premiere at the Curzon Renoir Cinema in Russell Square.